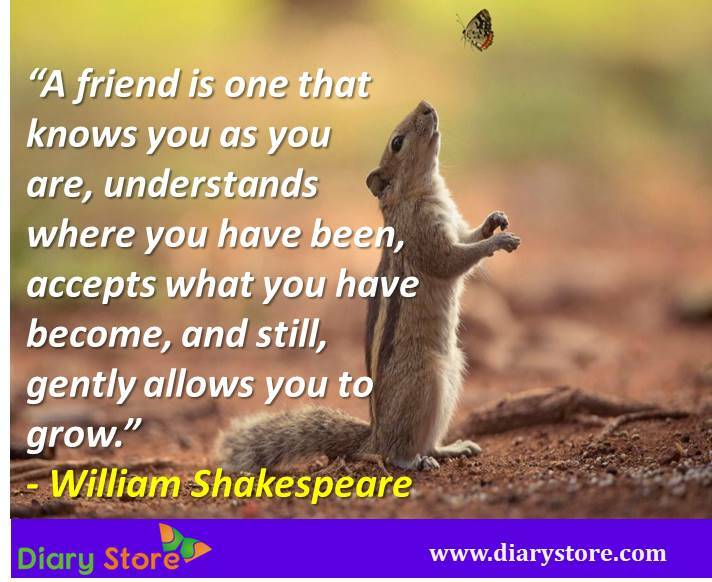 Friendship is a nexus between persons that is formed out of will, spontaneity and personal wish. Unlike other family relations, friendship does not arise by biological or ceremonial events such as birth, marriage, adoption. Friendship is generated in a feel-good atmosphere, amid the company of people who shower sincere affection on one another. 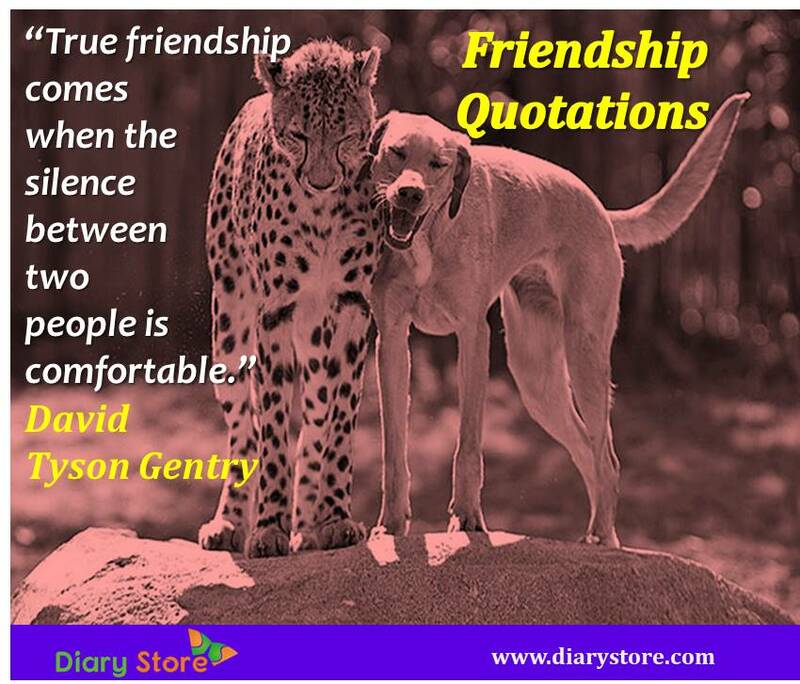 Friendship takes birth as a result of psychological comfort one gets while in the presence of people one likes most. The absence of traditional protocol and rigid etiquette that is normally observed among family members is the main welcoming feature in friendship. People of like-mindedness tend to become friends because of similarity in their thoughts, reminding us the proverb “birds of same feather flock together”. However, one cannot deny that even people with different tastes and habits too continue to be friends. Then The Basic Question Springs Up Immediately – What Actually Makes People Become Friends? A shallow delving into the matter reveals to us that people need not always be of the same mind and attitude to become friends. Hundreds or thousands of students studying in the same school, college, educational institutions or employees / colleagues working in the same office, neighbours residing in the same locality / town, players of the same league pertaining to different colleges tend to become friends. The bond of friendship is also likely to form if the people of the same state or same language happen to meet outside their native regions. Compatriots meeting abroad get an inherent feel of sameness and develop a strong intangible tie of friendship and exchange mutual succour and solace during interactions; frequent gatherings at family functions or outings for picnics / sightseeing become a regular part of their lives. We Shall Look Into The More Serious Aspect Of Friendship. 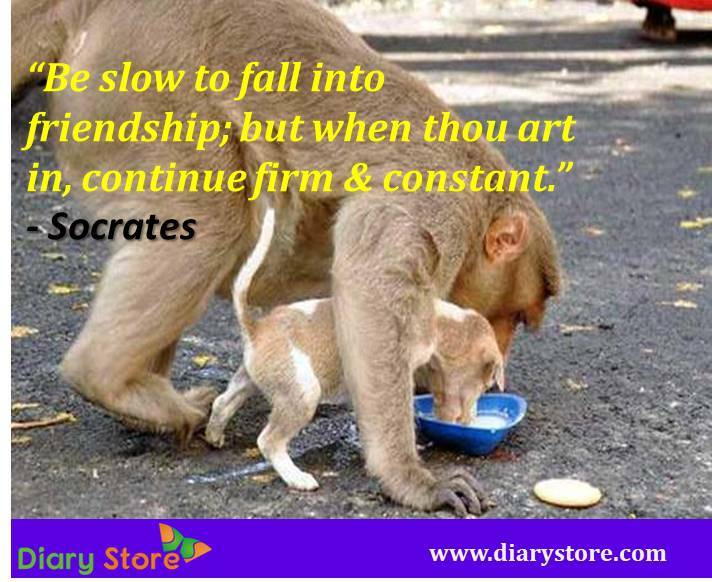 Does a mere acquaintance or familiarity of persons lead to true friendship? The extent of help one receives in difficulty from people known to him may be partly an indicator of their levels of sincerity. There may be genuine cases where people in spite of their intention to come to the rescue, may be really in a helpless situation. Before judging the sincerity of a known person, one should candidly ask oneself whether he truly requires help from others and whether he had really exhausted all options of self-help. When we talk about the people in day-to-day life, we should understand the limitations of others and it is not fair not to expect help from them beyond certain extent. However, if we consider the cases of sacred souls of towering integrity, people with lofty morals and divinely spirit of selflessness we can find ourselves at the core concept of genuine friendship. People possessing high ethics go to any extent of helping a friend, unmindful of any loss to their own selves or their own families and do not hesitate to sacrifice their life for the sake of helping others. The dedicated defence personnel fighting in a battle field are blessed with awesome quality of helping fellow soldiers caring less about their own safety. How To Improve Hard Work Skills? What Is Wisdom? How Does It Decide Our Fate? How Can Teachers Influence Students Future? Are Soft Skills Really Inevitable For Success? An admirable case of friendship can be found if we learn about the invaluable help received by the legendary football player Cristiano Ronaldo of Portugal. When Cristiano Ronaldo won a trophy, he openly dedicated it to one of his old pals, Mr. Alberto Fantrau, whose name has been totally oblivious to the public till recently. Further enquiries with Ronaldo about his passing on the trophy to his friend revealed an unforgettable event in the life of Ronaldo. Before Cristiano Ronaldo became a prominent figure, he played for a youth club in the early days of his career. When the recruiters from Sporting Academy of Lisbon came to select talented budding players, a test was conducted on the players which stipulated that the player who scored maximum number of goals would be inducted into the academy. On that day, the team in which Ronaldo was playing scored 3-0. The first goal was scored by Ronaldo and the second goal was saddled by Alberto with his head. Next, Alberto came racing forward with the ball from the wing, he suddenly found himself bang opposite to the goal keeper. When the time came up for hitting the third goal, everyone knew what all Alberto was to do was just shoot the ball into the empty goal. But, surprisingly, Alberto dribbled it for a few seconds and simply passed it on Ronaldo who immediately plunged into action and scored the third goal successfully. With the two goals to his credit, Ronaldo secured himself a place in Sporting Lisbon Academy. Puzzled by the act of Alberto, immediately after the game Ronaldo had asked him, “Why did you do that ?”. Alberto replied, “Because I know that you are better than I”. Ronaldo’s heart was replete and overflowing with inexplicable gratitude and felt indebted to him permanently. The act of sacrifice assumes more significance and gets accolades in the light of the fact that Alberto was still jobless, without any livelihood at the time of the incident. It marked the end of his career, as it was the only opportunity for him to become a professional. Even today Alberto is still without any job. However, he currently lives in a luxurious villa, possesses an expensive car and leads an extravagant life. Whenever asked about the reason for his high-end life he replies, “All…. because of Ronaldo”. The moral of the episode upholds the golden sacrifice of Alberto who was himself at the beginning of his career and jobless. It calls for a superlative degree of magnanimity and sacrifice, especially while being at the risk of laying one’s own career at stake. Ronaldo reciprocated profusely well by making his friend financially secure and lead an opulent life. The act of precious sacrifice shown by Alberto stands out erect as an ever-green example of TRUE FRIENDSHIP and his name deserves to be engraved in golden unobliterable letters on a stone epitaph eternally. 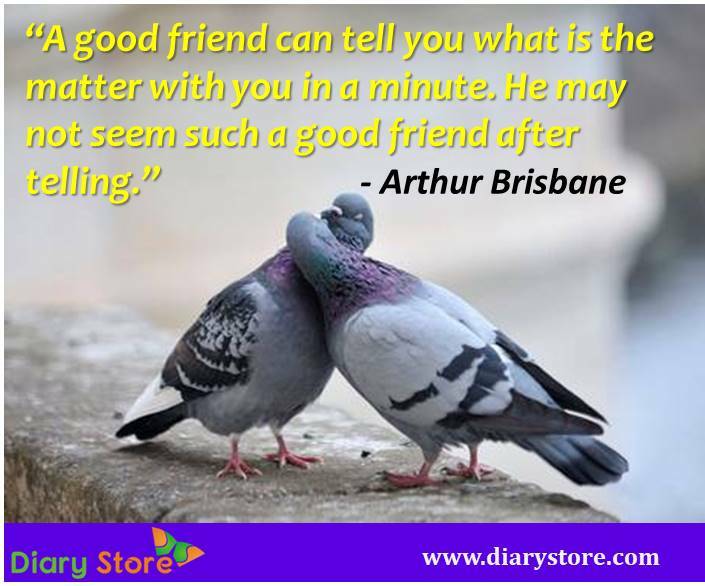 Let us go through some important quotes on friendship. 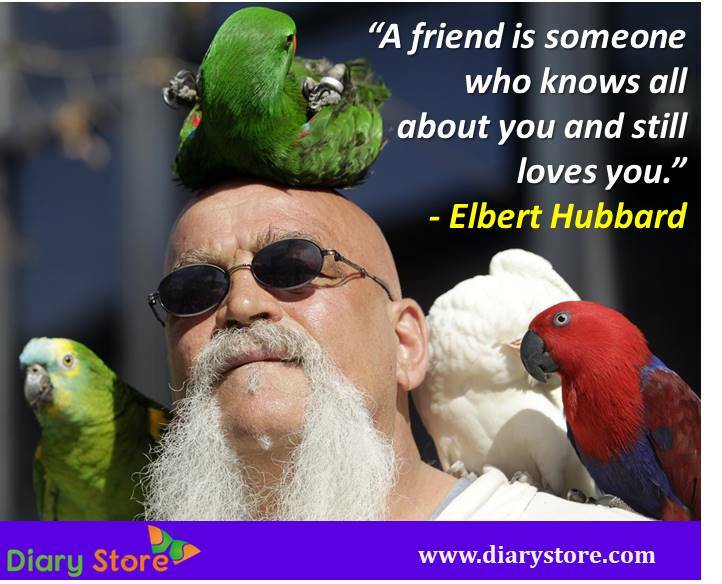 “A friend is someone who gives you total freedom to be yourself.